MS Tanksoffered by us are available in different sizes and capacities. 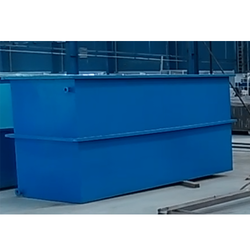 Backed by our expertise in developing tanks in mild steel for use in different industries for liquid storage, the technically advanced fabrication support allow us to deliver quality metal fabrication output in specifications as specified by customers. Due to rich industry skill and experience, we have been accomplished to provide our valued customers the best quality range of MS Storage Tank. - Widely demanded in chemical industry, agriculture industry, etc. Leveraging on our vast industry experience, we are providing a high quality range of Mild Steel Tank. We are a unique entity in this industry, actively committed towards manufacturing a premium quality range of MS Tanks. Riding on unfathomable volumes of industrial expertise, we are providing a broad array of MS Tank. 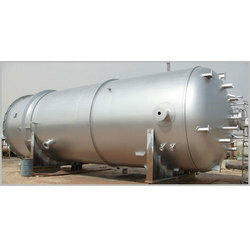 Backed by years of industry experience, we are engaged in offering a premium quality range of MS Storage Tank.